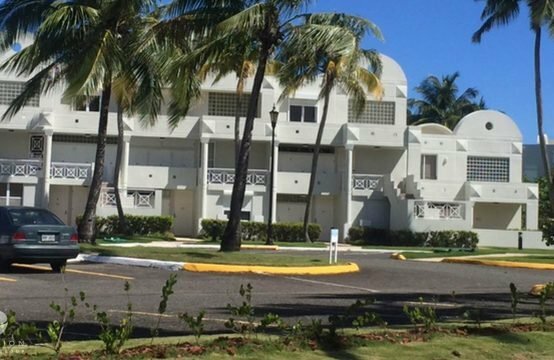 This lovely corner lot sits just steps from the white-sand beach. 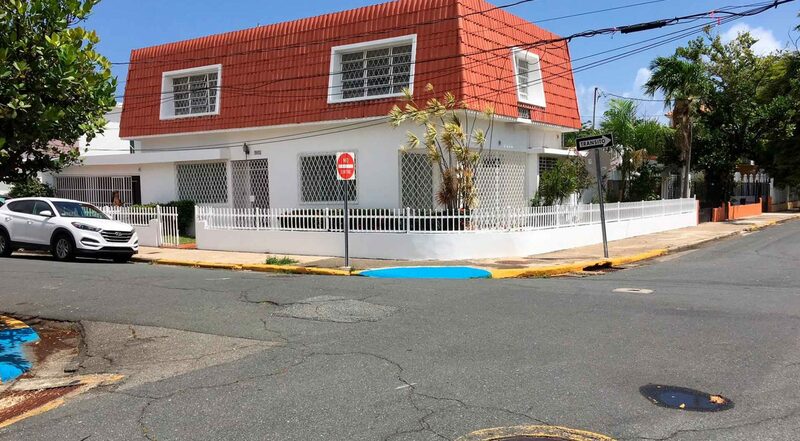 The Ocean Park neighborhood is one of the most desirable areas of San Juan. Walking distance to bakeries, restaurants, charming stores and inns. This home provides a unique opportunity to customize the home for personal use or to create your own bread and breakfast. 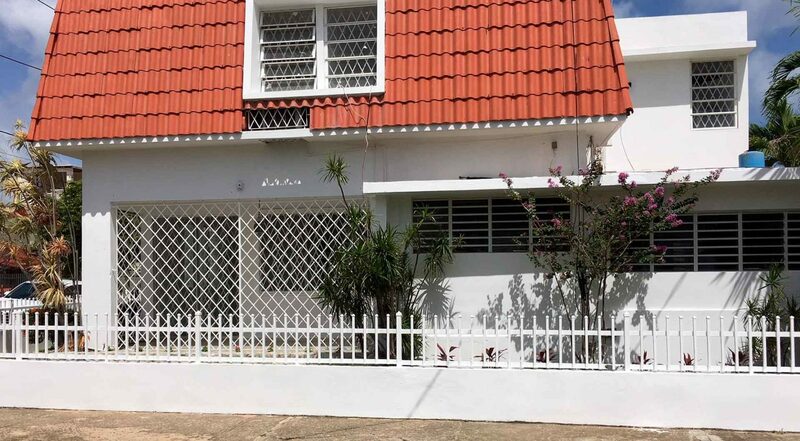 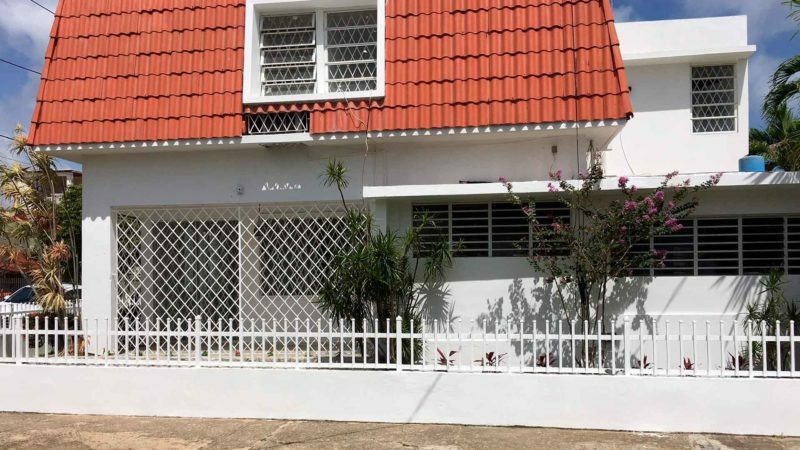 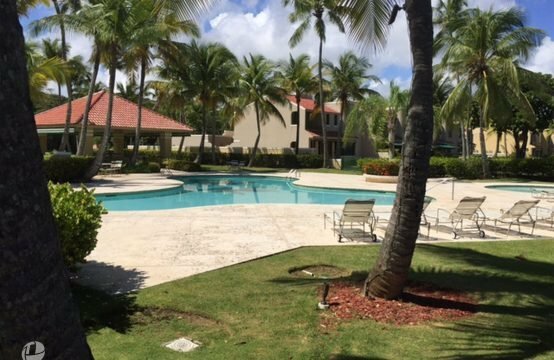 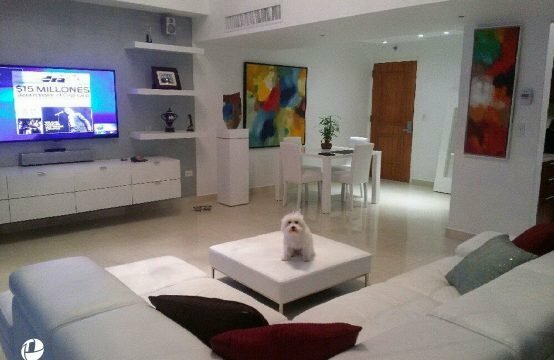 Currently the demand for short term and vacation rentals is extremely high In Puerto Rico. 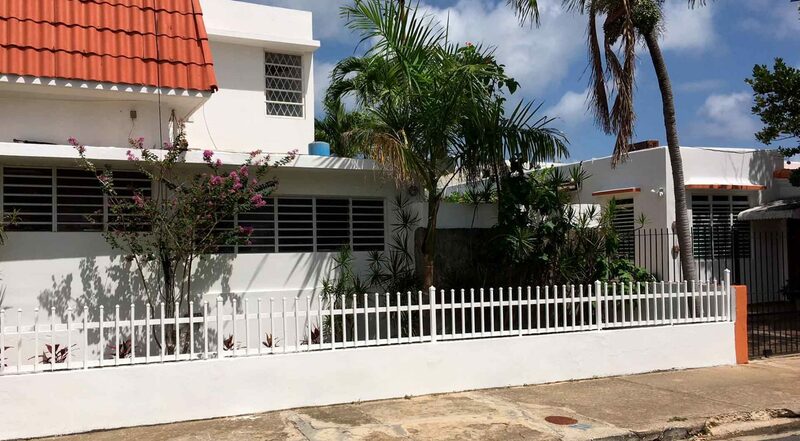 Just view this home and imagine a world of possibilities to live on the Caribbean of your dreams and make a living while sipping frozen drinks on the beach.